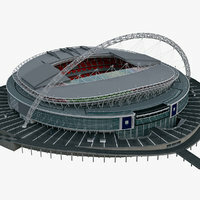 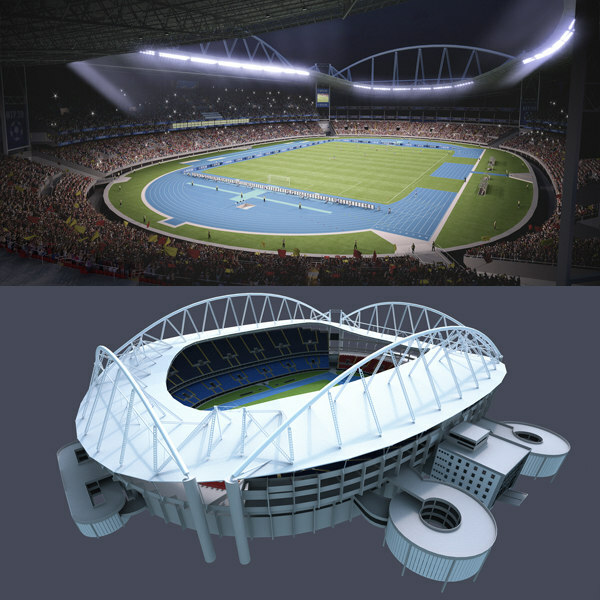 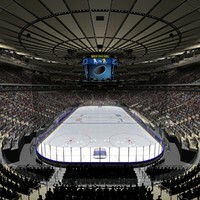 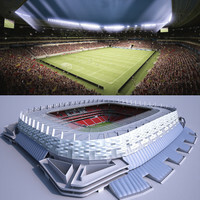 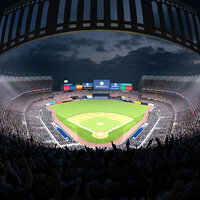 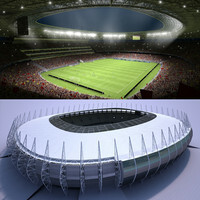 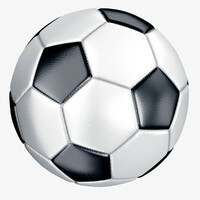 Highly detailed 3D model of Soccer Olympic Stadium with Animated Audience. 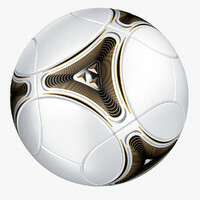 - 21 motion files (bip) used for fans animation. 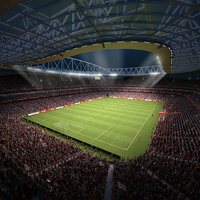 - 45 textured and biped fan characters + players, referees, coaches, ect. 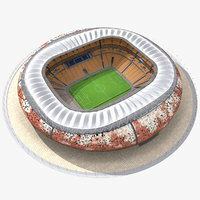 Fans Animation preview is available for download from 'PREVIEWS' section. 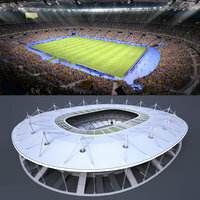 Please, be advised that becouse of MultiScatter plugin used in scenes, converting the model with seats and audience to another format other than MAX may be very difficult. 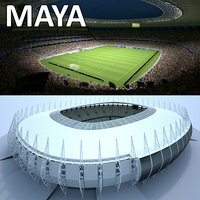 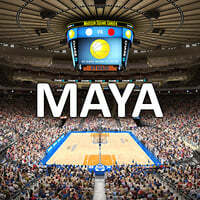 It is recommended to use scenes in native 3d Studio Max format only.